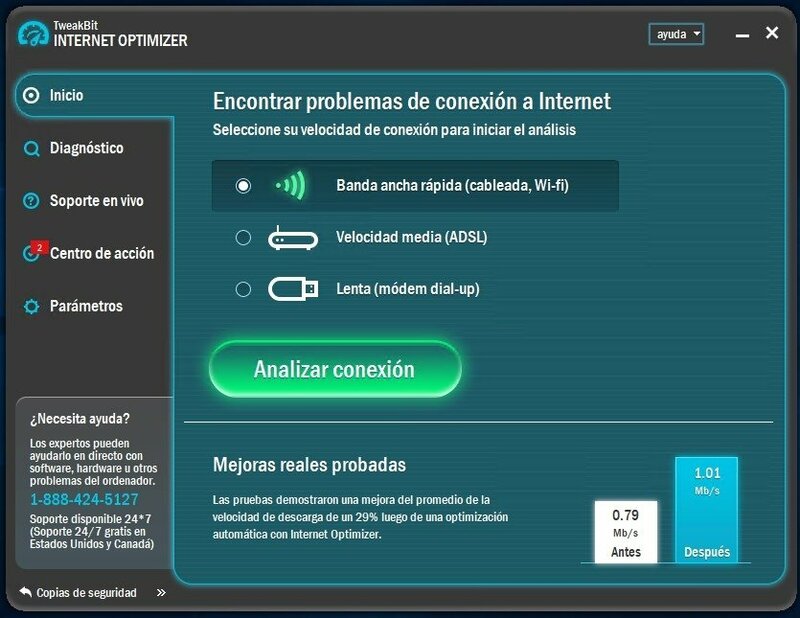 What to do when your Internet connection is slow and sluggish? Well, the first thing we do is blame it on our router (we always switch off or reboot our router) or on our Internet Service Provider who keeps us hanging on the phone for as long as it takes, asking us about which LEDs are on and finally telling us to restart the router for the 100th time. 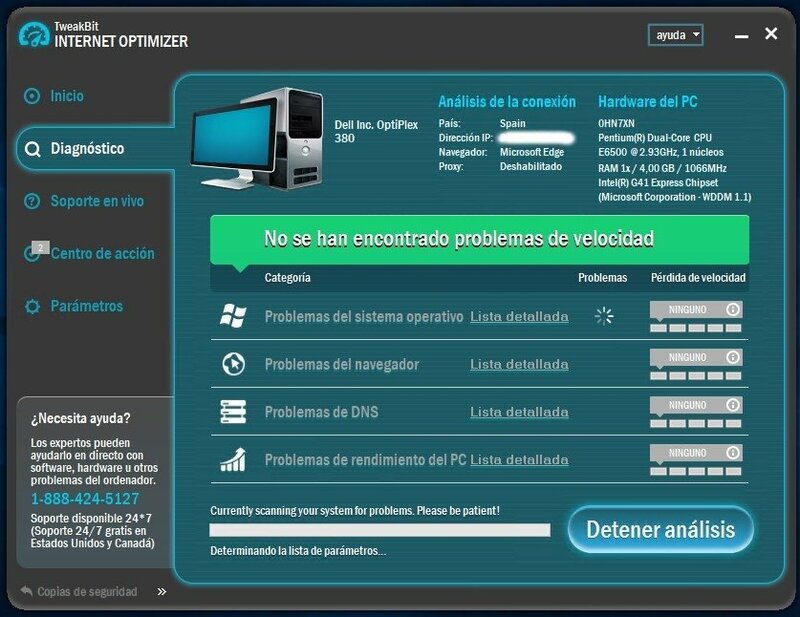 But it may just happen that the problem has nothing to do with our modem but with our PC. 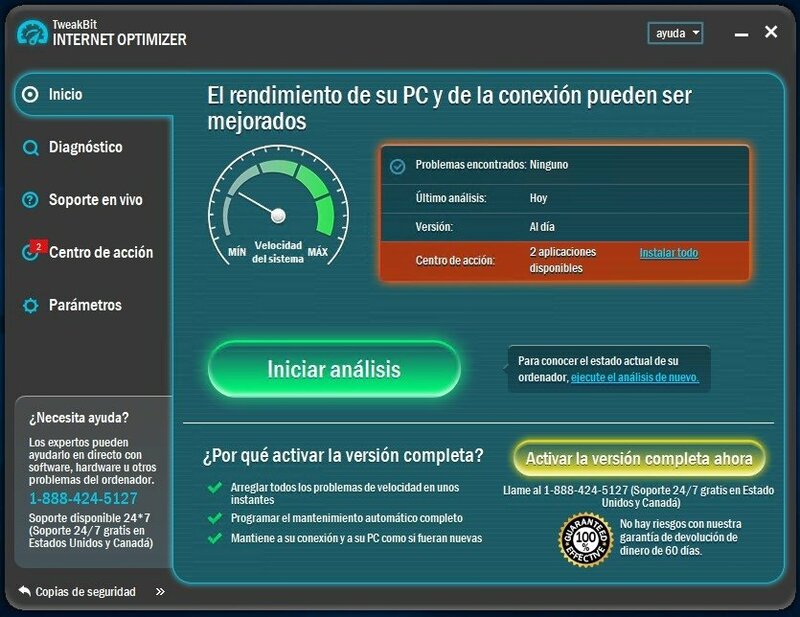 So downloading a connection diagnosis program can help us to speed up our connection. 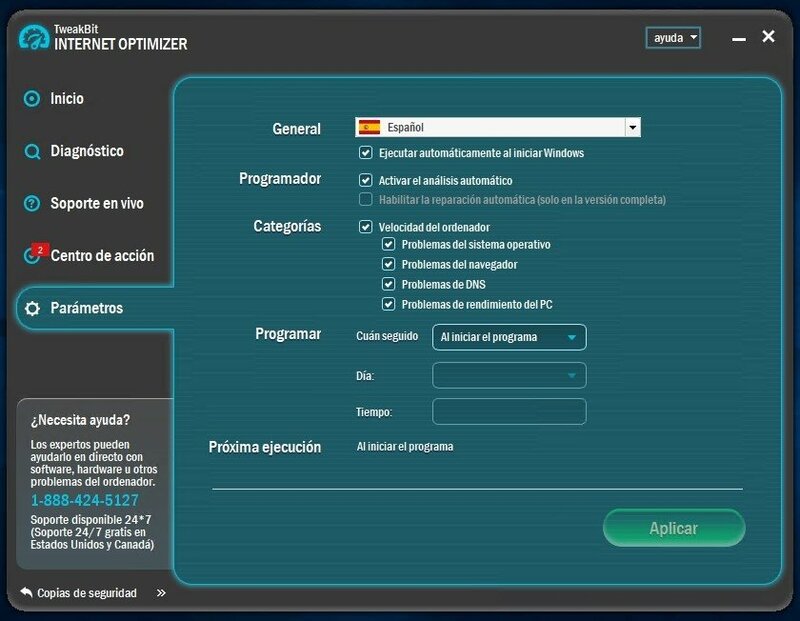 And TweakBit Internet Optimizer is a great example. 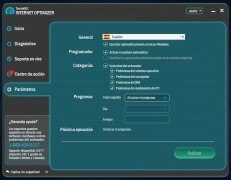 This program is very easy to use and comes along with a simple interface that also helps out as we only need to go to the diagnosis section to carry out an analysis and check the list of detected speed problems. The latter are listed and sorted in different categories depending on their area and relation with web browsing, and are rated according to their seriousness level. 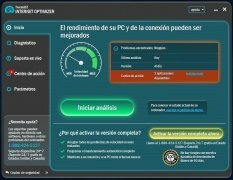 A very easy-to-use tool capable of analyzing and diagnosing the status of your Internet connection. Home screen with details about the latest analysis. Diagnosis section to check and solve the different problems found. Four areas in which the connection should be checked: operating system, browser, DNS, and performance. Lists with all the problems found. 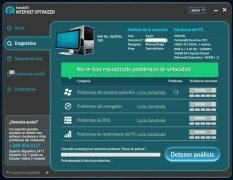 This software incorporates an automatic solution and repair system that can make your computer connect to the Internet at the correct speed. Anyhow, you shouldn't worry about any changes it may make because they are all fully reversible. This is a trial version with certain limitations.